How organizational identity affects team functioning: The identity instrumentality hypothesis. 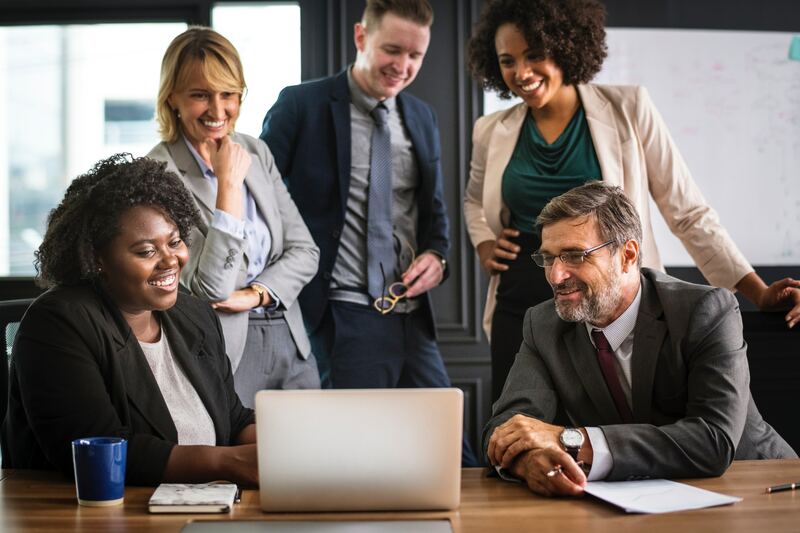 This article involves research to investigate the ways in which organizational identity affects the functioning of employee teams across the organization. The source is directly related to the research as it incorporates a purpose that if connected to the title. For instance, by estabslihing the ways in which organizational identity affects team functioning, the source will enhance the information available to inform the research to determine the impact of aligning employee and organizational identity on the development and implementation of strategies. Mesmer-Magnus, J. R., Asencio, R., Seely, P. W., & DeChurch, L. A. (2018). How organizational identity affects team functioning: The identity instrumentality hypothesis. Journal of Management, 44(4), 1530-1550.